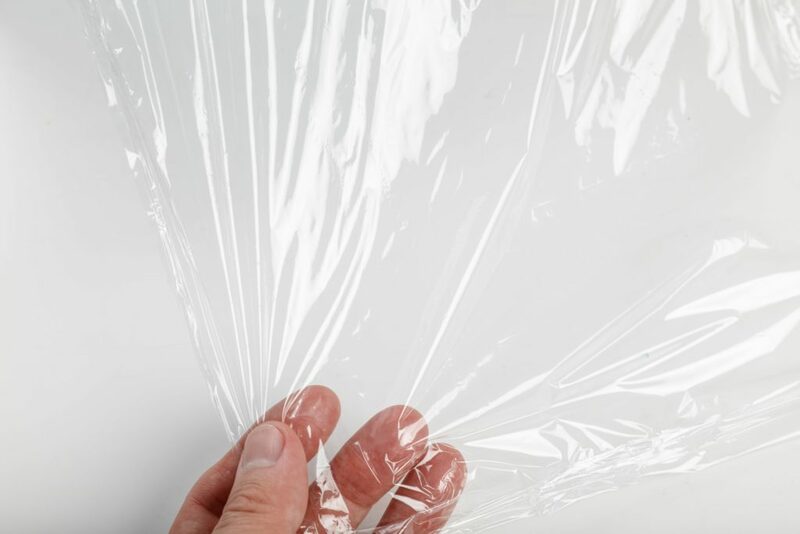 Cellophane is a flexible film which is produced from wood pulp. It is available for use on high speed vertical and horizontal wrapping machines. 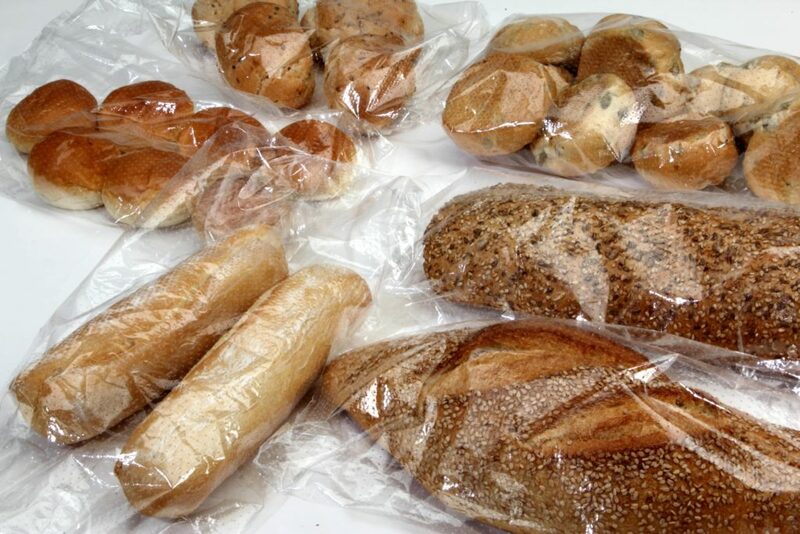 Cellophane is used for packaging snack foods, bakery items and many other food products. Cellophane is available in widths 4”- 20” and also in sheet form. This film is FDA compliant for direct food contact. It is available in 250, 220, 195, 160, and 140 gauge. Many food ingredients need protection from oxygen. Permapack’s gas barrier films are ideally suited to meet this need. Unique 2- sided PVDC coated ensures protection. A range of barrier films are available depending on film type and thickness. High barrier film is available to maximize shelf life. This film will provide a barrier from water, vapor, gases and aroma. In some applications, different surfaces on either side of the film will benefit your product. Fast coating on one surface allows for high speed packaging. Acrylic combinations can allow improved machinability. Differential films can allow improved printability with standard printing methods.